This weekend makes the 35th anniversary of Blade Runner—and to mark the occasion, we’ve gotten an excellent new behind-the-scenes featurette about its sequel from the cast and crew, which sheds some light on the world of 2049 Los Angeles, as well as how Blade Runner 2049 is trying to set itself apart from the original. 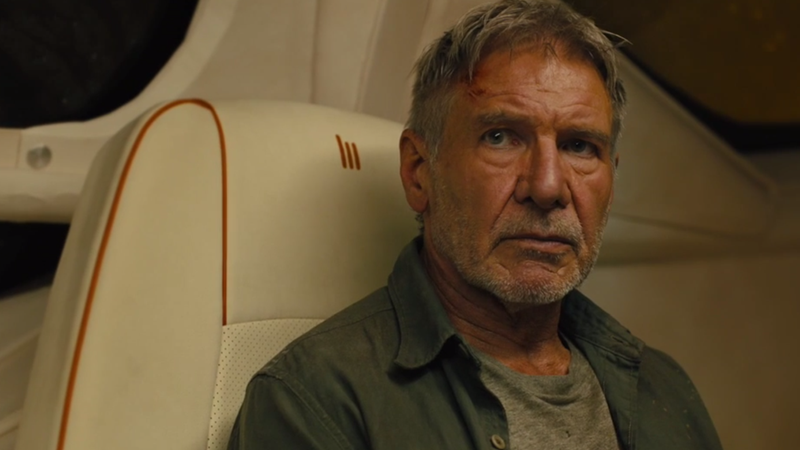 Although everyone involved —from Ford to co-star Ryan Gosling, to mysterious new antagonist Jared Leto, to director Denis Villeneuve—are decidedly tight-lipped about the plot of the new movie, the featurette gives us a great look at how 2049 is recreating the futuristic noir aesthetic that Blade Runner came to define itself by, while also trying to add its own twist so it doesn’t just feel like a remake. It’s also got a seriously killer soundtrack to boot, with synth vibes that wouldn’t have been out of place in Vangelis’ original soundtrack. And last but not least, there’s a solid joke from Ford about how he’s getting used to returning to characters he last played decades ago these days.